Why Businesses Should Upgrade to QuickBooks Enterprise? As a trusted advisor to your clients, you should always be looking for ways to deliver better services while letting them focus on the core competencies of their business. If you’re reading this blog, the chances are pretty good that you’re already using QuickBooks desktop. You might be thinking about upgrading from QuickBooks Pro or Premier to QuickBooks Enterprise. According to Intuit, QuickBooks Enterprise offers six times the capacity of Pro, providing more functionality, capacity, and flexibility to the users. There are many features in QuickBooks Enterprise which QuickBooks Pro/Premier do not have. We’ll walk through these features which can help you reach a decision. a) QuickBooks Enterprise provides up to 15 custom fields and 12 name fields, while Pro and Premier have the capacity of 5 and 7, respectively. In addition to this, the Enterprise version has the option to set the custom fields with input specifications, and drop-down menus. With additional custom fields, you can capture more data which can be used to search or filter custom reports. b) QuickBooks Enterprise works well for different users who are connected to the same Windows Server (locally or remotely), through Remote Desktop function of Windows. c) Another benefit of upgrading to QuickBooks Enterprise is that the database of the software is designed for larger data files as compared to what QuickBooks Pro or Premier can handle. You can exceed the recommended limit for a company file (which is 250 MB). d) With Income Tracker feature, QuickBooks Enterprise provides you an end-to-end view of all transaction related to income in one place. This helps you to input expense transactions quickly, with transactions from multiple banks or accounts in one place. You can save the formatting of QuickBooks reports and export the latest reports that you create to Excel in the same format by refreshing the last saved data. e) Do you want to offer discounts to customers based on the quantity they purchased? 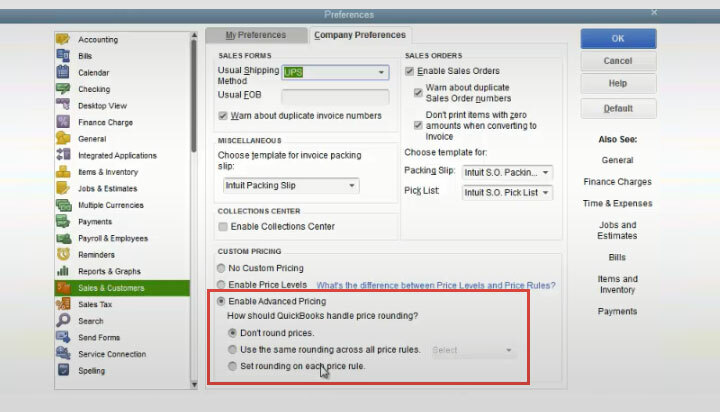 With QuickBooks Enterprise you get an advanced pricing module, which is a sale-type feature. It provides the power to customize, control, and automate pricing from within the software. There is no need for manual updates. The company can make modifications to their pricing structure to keep boosting its bottom line. For instance, if you’re selling 10 units of a product at once, you can set a price which is different from when a user purchases 5-9 units in one order. f) With QuickBooks Enterprise you can search items within a transaction, such as invoices and purchase orders. Therefore, users can use item number, description or a custom field if they want to search a particular product. This is an important feature for large item lists. g) While QuickBooks Pro and Premier are limited to 14,500 list names (accounts, items, customers, employees, and vendors), in QuickBooks Enterprise there is no limit. h) QuickBooks Enterprise’s Automatic Price Markup allows users to configure the MARKUP or the MARGIN of a product to be fixed. 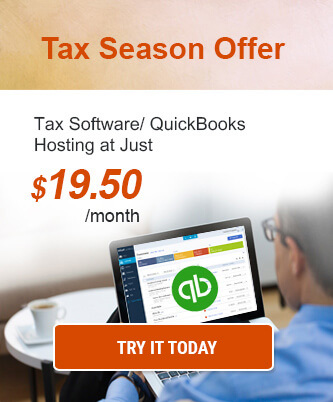 QuickBooks would automatically update the sales price in case there are any changes in the cost. i) With the advanced reporting feature of QuickBooks Enterprise, users can find the right reports quickly with templates bundled for retail, wholesale, manufacturing, and contractor. Auto-filled templates help companies save a lot of their time. Also, the software helps you find the reporting answers whenever you need them. j) Upgrading your existing system to QuickBooks Enterprise gives you more functionality and flexibility. Hosting QuickBooks Enterprise on the cloud allows you and your team secure and simultaneous access to the data from any location and any device (including Mac), with an internet connection. k) QuickBooks Enterprise provides Advanced Inventory which can be used to track products to particular bins within a warehouse, set up FIFO inventory costing, scan barcodes for fast data entry, and other. Additionally, with Enhanced Pick, Pack, and Ship, users can monitor the complete sales order fulfilment process with the help of a central dashboard. l) QuickBooks Enterprise also offers many features on the build assembly side. It means that the users can switch a similar element in case any assembly product is out of stock, without the need to make changes to the original assembly item. Users can easily check the shortage on a report. Shortage Report for inventory assemblies would help you check all the items needed that falls short and is marked as pending. m) With QuickBooks Pro, users can get permissions across nine modules restrain uses from accessing which they aren’t allowed to access. But with QuickBooks Enterprise, you have the ability to keep a user out of a particular bank account. n) With Sales Forms feature offered by QuickBooks Enterprise, users can then check the cost of a product including invoices, sales orders, and sales receipts. 0) QuickBooks Enterprise also allows you to exclude negative amount on products to prevent any users from selling products having lesser quantity than what is being sold. This is a great feature to catch inventory errors. Deciding Whether QuickBooks Enterprise is the Right Choice for your Business? As you probably have understood by now, QuickBooks Enterprise provides many beneficial features and benefits as compared to QuickBooks Pro or Premier. 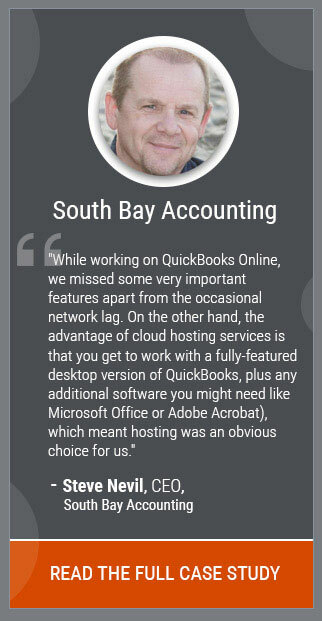 But this doesn’t imply that QuickBooks Pro and Premier are not good accounting software solutions – because they are. To decide whether QuickBooks Enterprise is the right solution for your business or not, you need to ask yourself few questions such as what your existing accounting requirements are, while also considering how they may change in the future. If you expect significant business growth in the future, then QuickBooks Enterprise is the best option. If you’re still confused about whether or not should you opt for QuickBooks Enterprise for your business, contact our experts for a free consultation: 855-223-4887 or share your concerns in the comments section below.